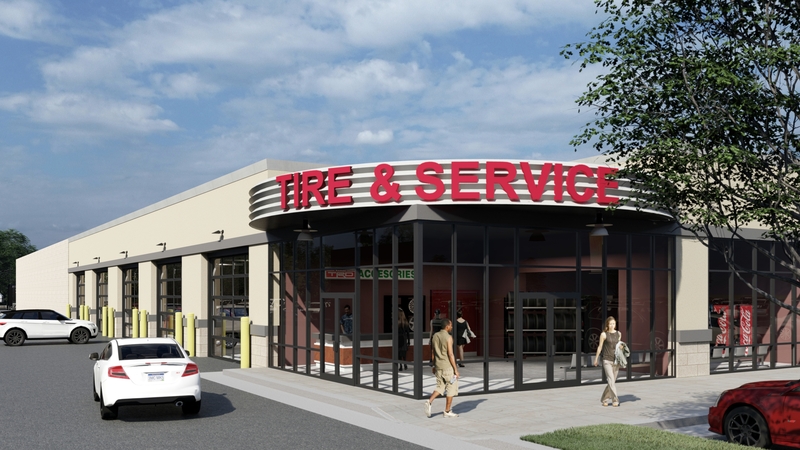 LEASING NOW!!! 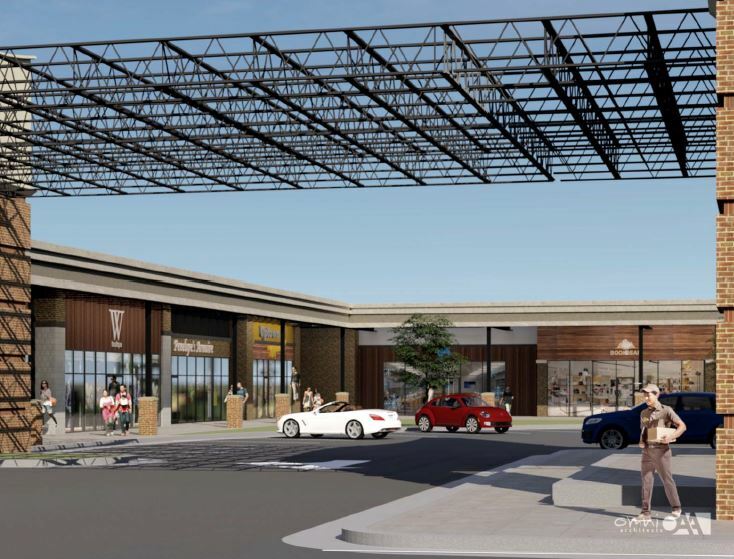 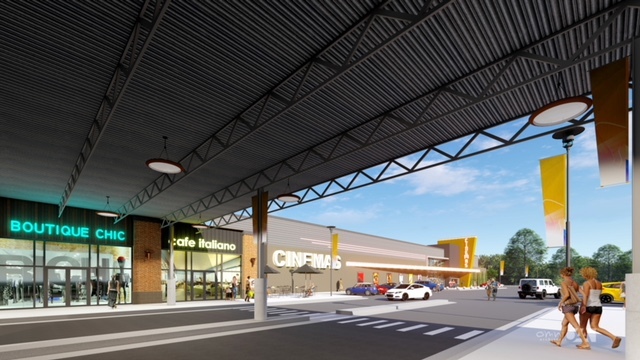 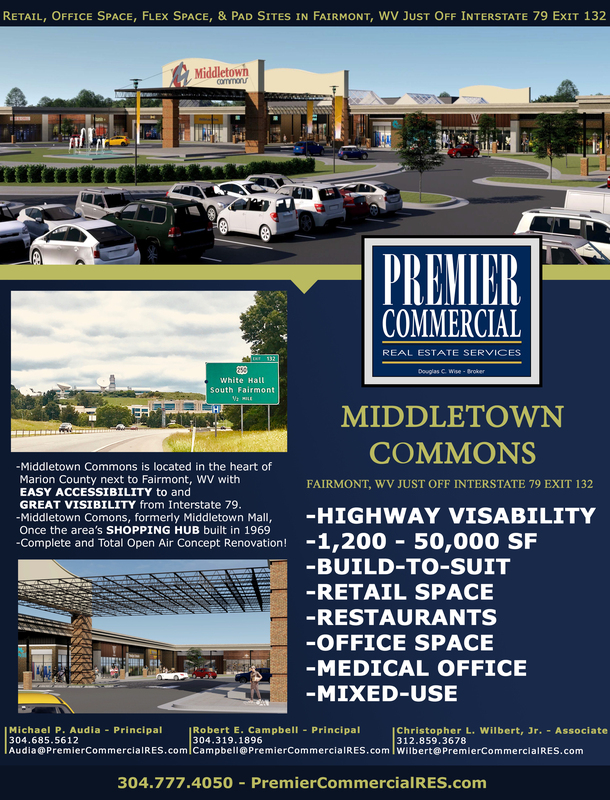 Premier Commercial Real Estate Services is thrilled to announce we will be exclusively representing the brand new Middletown Commons project in Fairmont/Whitehall, WV with 450,000 square feet available. 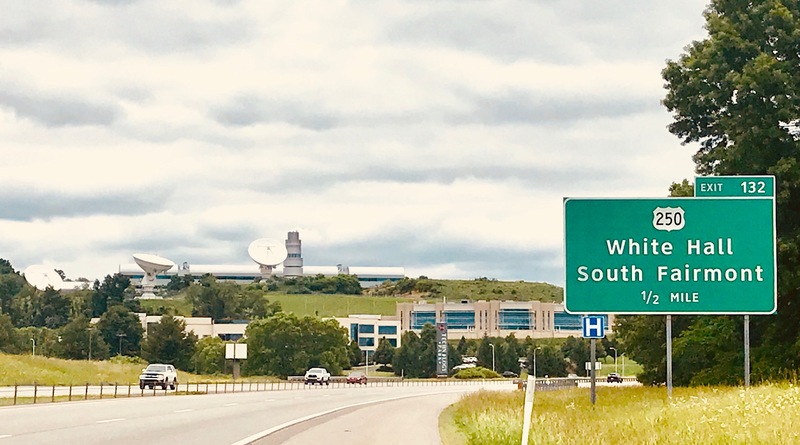 This site, which is a stones throw from Interstate 79 in between Morgantown and Bridgeport, lies in the heart of the rapidly growing North Central West Virginia region. 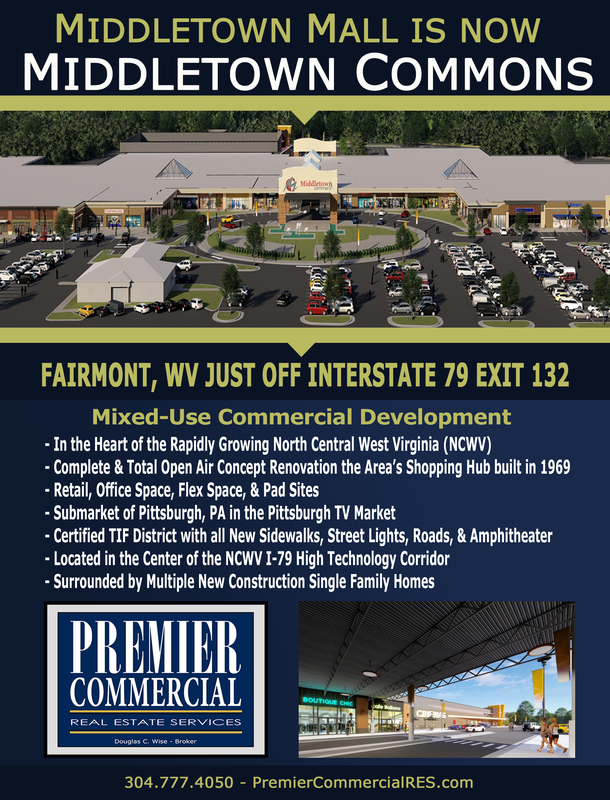 We are proud to be working with the developers on this project to bring it back to being a community hub the quality people of Fairmont, WV and surrounding areas can be proud of! 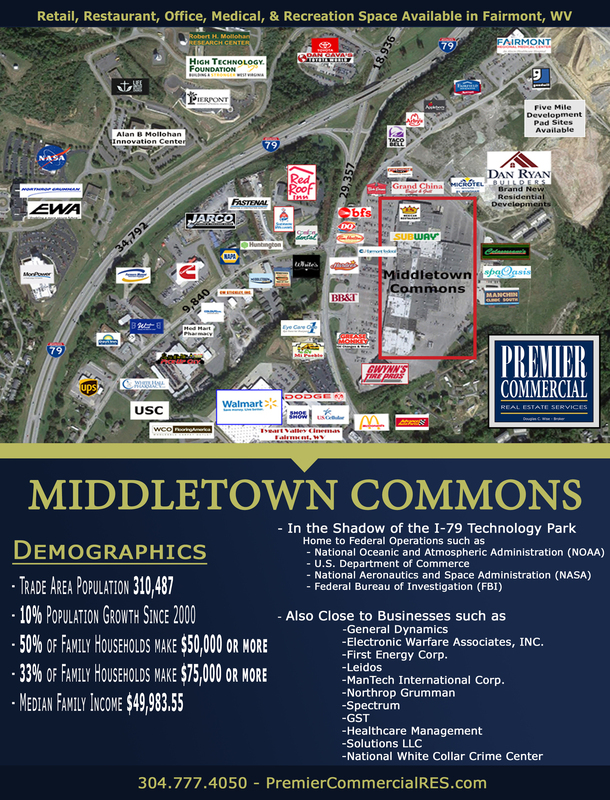 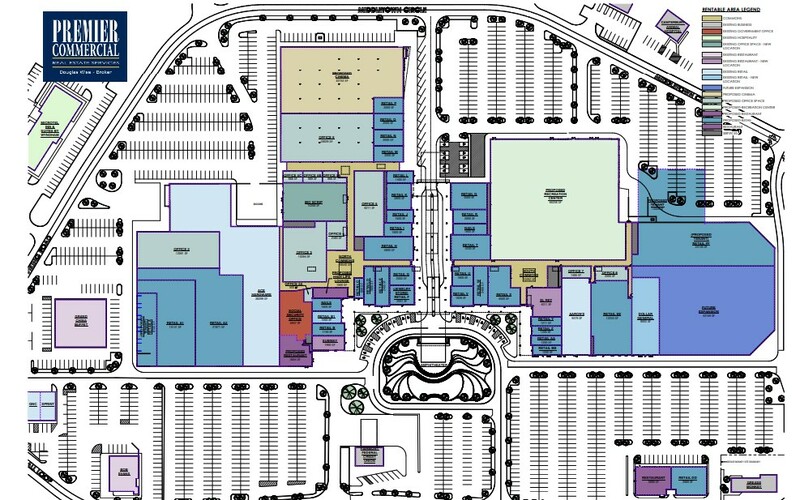 Current developers have a track record of the regions finest commercial developments including Washington, PA’s Park Place at the Meadowlands, Morgantown, WV’s Suncrest Towne Centre, Pierpont Landings, Fort Pierpont, Burrough’s Place, Northpointe Plaza, Bridgeport, WV’s Market Place and more! 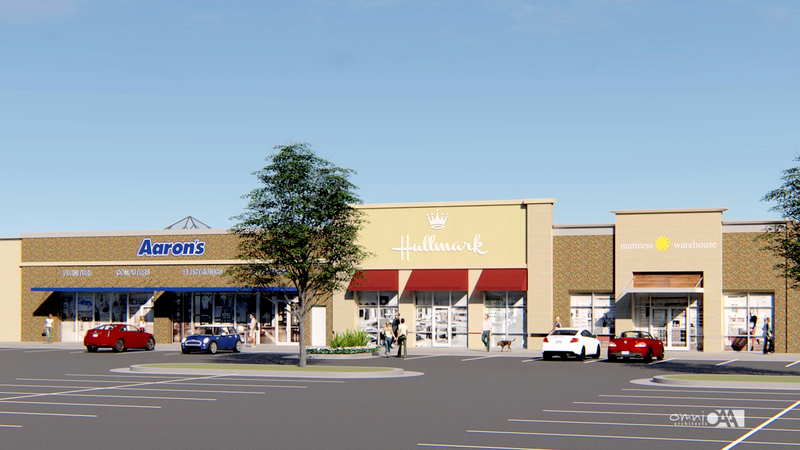 For more development information, please visit the development tab on our page. 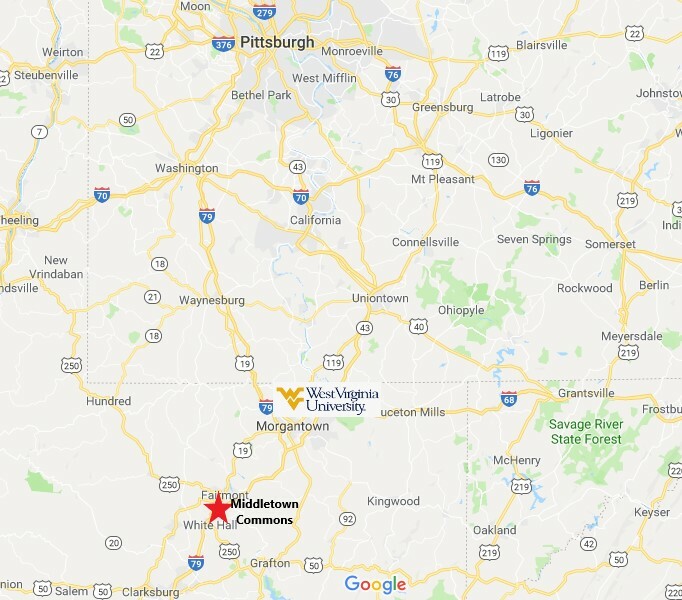 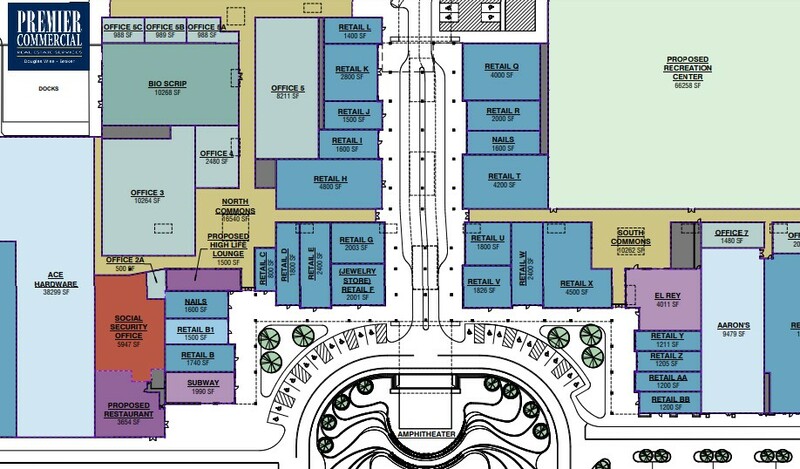 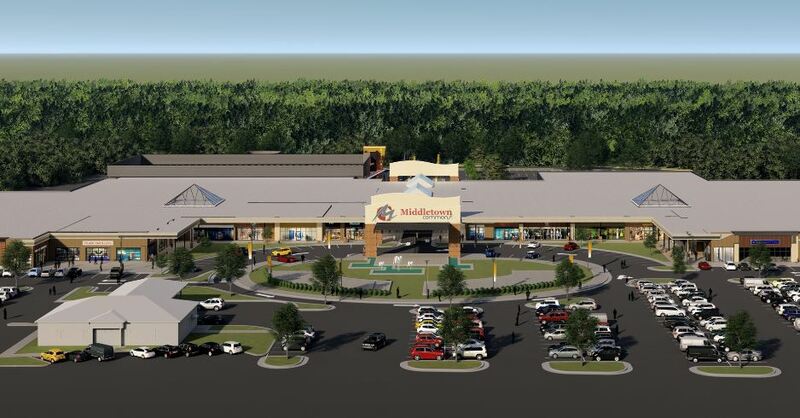 This project will tie together and be directly in the heart of the rapidly growing North Central West Virginia (NCWV) region, submarket of Pittsburgh, PA, that has significantly exceeded both state and national population and economic growth statistics in recent years which has developed a pent up demand for new retail, restaurant and office space options. 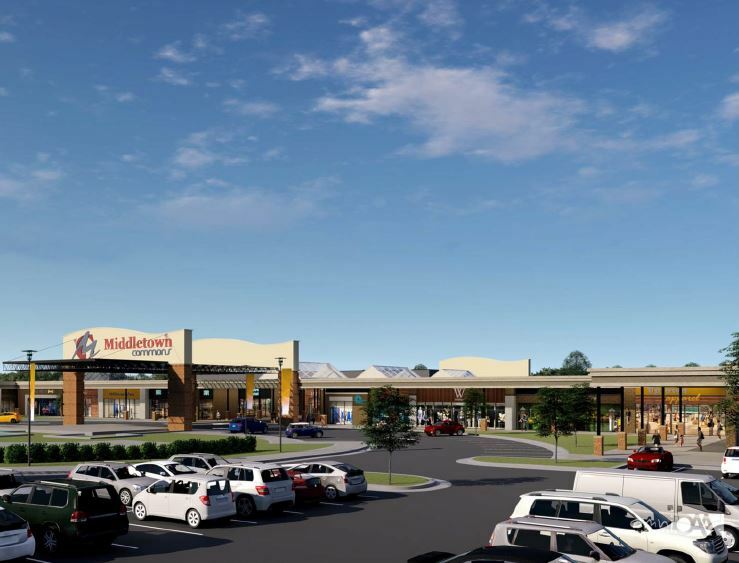 Future NCWV economic outlooks project years of continued expansion!